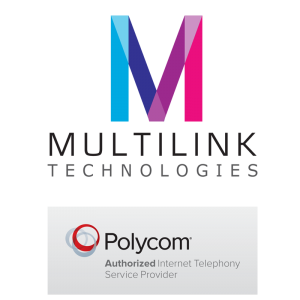 ABOUT US – Multilink Technologies, Inc.
Multilink Technologies is a full-service communications technology firm specializing in Hosted PBX Telephony Service. Since 2005 Multilink Technologies, Inc. has been helping small, medium and large businesses connect with their customers via Voice and Data applications. Multilink Technologies now provides some of the most comprehensive proprietary cloud based VOIP offerings on the market. We take pride in helping businesses of all sizes in any industry engage and communicate with their customers to provide immediate results. CONTACT US to find out how the products and services provided by Multilink Technologies can benefit your business today. 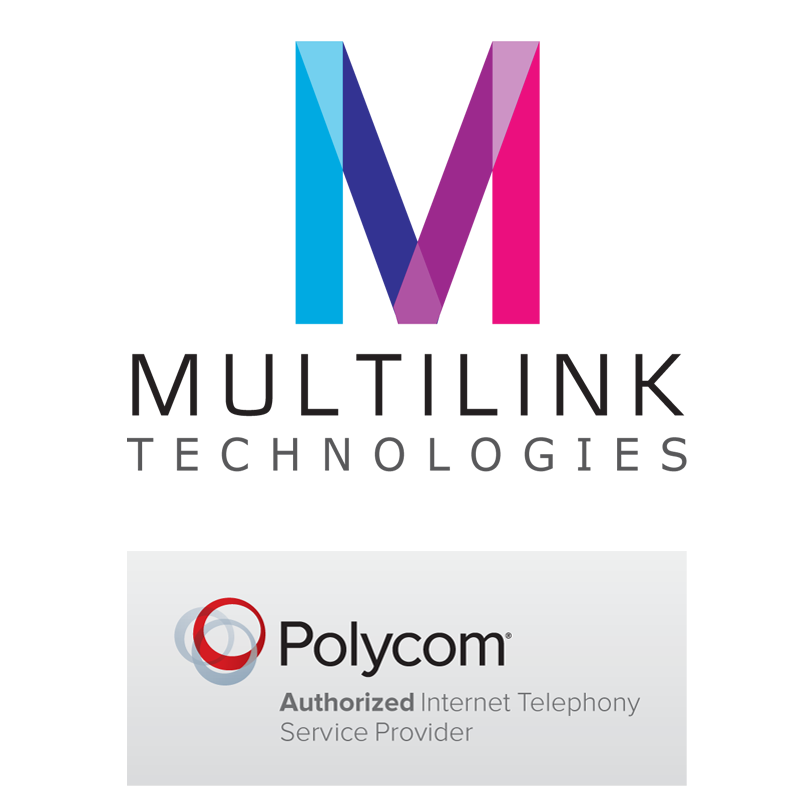 Multilink Technologies, Inc. is an authorized Internet Telephony Service Provider of Polycom. Office Manager, Tower Property Management CO., INC. I am totally impressed with your service team. The representative I worked with was friendly, courteous, professional, extremely knowledgeable and, most importantly, he guided my staff every step of the way. That’s a rarity in this day and age! Thanks for all your support and dedication! Laurie Duffy Fast Linen Service, Inc. I would like to take this opportunity to express my sincere appreciation for your exceptional professionalism and customer service. 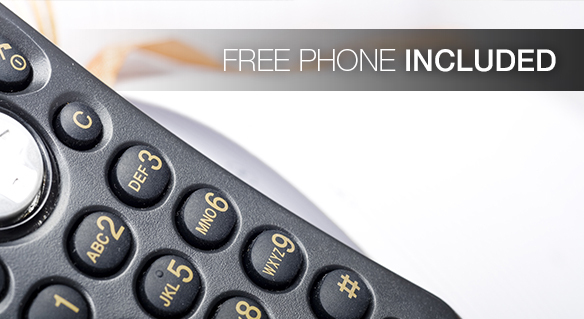 You and your staff have truly made my transition to VoIP services free from worries. 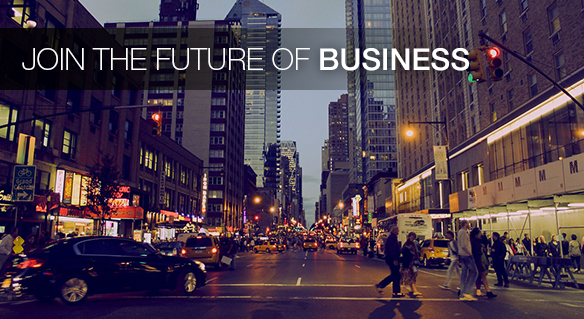 I feel so relieved with the enhanced features that your services have to offer, making communication more efficient. Being able to have my voicemails sent to my emails, and the use of “Call Recording” are very useful to me, especially that I am in the field meeting with clients often, and having the capability to refer back on my calls to know entirely what was said and agreed upon is wonderful. As well, it’s great to have my producer, employees, and myself work out of different offices but be on the same network like we are in the same office. 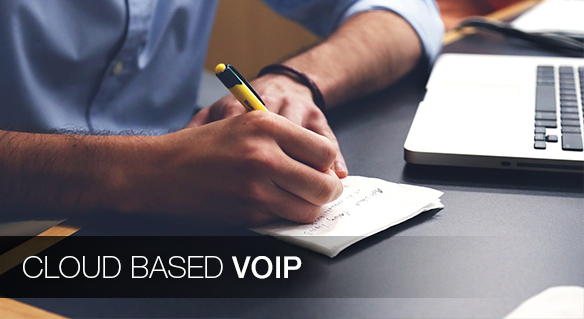 It is my pleasure to recommend the VOiP services and technology solutions of Multilink Technologies to you. During the past 2 years our company has searched for a competent company to fulfill our marketing and technological needs at a satisfactory level as we start our new venture of expanding into North America and we’ve been unsuccessful until now; our assessment of the services is significant considering our company is the largest in the world in developing the most advance computer gaming platforms. Our IT team has worked directly with Ted Blatt on implementing their VOiP services along with marketing strategies and alternatives. The company offers top-notch quality& customer service along with “TRUE” flat rate services without any hidden fees. Across the board, we are always pleased with their work. Thank you for all of your help and informative advice on our telecommunication and internet requirements. It has been truly a great experience working with you as our technology consultant since 2009, and we are happy to continue this relationship going forward. I look forward to working with you in the future as well. Richard C. Lunenfeld, Farber Rosen & Kaufman, P.C. It is our pleasure to recommend your telecommunication services, you have provided us with accurate pricing, and have always been there to support and deliver exceptional customer service. Nonetheless, after switching to a newer product with our previous carrier, and things not going as expected, your team was able to step in and “save the day”! Our business genuinely appreciates the fact that your team has gone above and beyond the call of duty. For example, we previously purchased phones, from another company in which we tend to experience trouble from time to time. Fortunately, Multilink Technologies has provided us with loaner phones, and assist in helping us rectify the problem during the trouble shooting process. All in all, we are very thankful and appreciative for all you have done and continue to do! We switched to Multilink Technologies after a long struggle with traditional phone service; it has been a very good decision. Multilink has provided everything they promised. The PBX phone service has worked great. Multilink provided quick response on any issue that came up during installation and provided immediate solutions to unexpected problems. Ray Hilton, Amorphous Materials, Inc.
We have been a customer of Multilink Technologies, Inc. since September 2013. Not only is the call quality outstanding, but the service we receive from them is second to none. They made themselves completely available to assist with the installation and implementation. Any issues we’ve had or any adjustments needed have been handled professionally and with a sense of urgency. They truly do make us feel as though the success of our business is as important to them as it is to us. It’s difficult to find this type of personal service from larger providers! We fully intend to remain an ongoing customer of Multilink Technologies and would highly recommend them to anyone shopping VOIP services. As a not-for profit community based organization, the savings that Multilink has allowed us to achieve through switching to your service comes to just over $400 a month. Additionally you have provided us the flexibility of retaining our existing telephone numbers, which was one of our primary concerns when we began to investigate upgrading of our communications system and service provider. 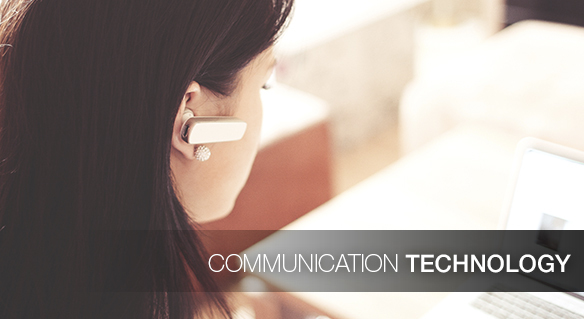 The technology that Multilink offered expanded our options, for instance adding phone lines and extensions with simplicity, and providing enhanced features that most traditional phone companies do not offer. The ease and convenience you provided in installing the system was also a plus for the agency. Albion Liburd, Community Services Housing Development Corp. I would like to take this opportunity to express my sincere gratitude and appreciation for the services that Multilink Technologies team, and especially Mr. Ted Blatt, has provided us with. They have demonstrated a high level of professionalism, along with a strong sense of dedication and commitment. Not only did they take the time to listen, design, and implement all of our telecommunication needs, they assisted in helping us resolve existing issues that we were experiencing with our former telephony carrier. We initially upgraded to a Verizon product, and after experiencing difficulties with getting everything situated, Multilink Technologies, Inc. was able to come in to do the necessary work to adapt and resolve the situation in a very timely manner. Thank you for your wonderful phone service and for going above and beyond during installation. The Multilink team has been extremely helpful during the transition from our old phone service with zero downtime. The functionality of the phone itself is great; we especially love our customized recorded auto attendant. I would really like to thank you for your services and the quality of service in general. I would have never thought I could connect my locations as easy as you made it. Having my sales people work from home and seem like they are sitting at their desk at work is incredible. The functionality of the phones is so easy and the sound quality is like sitting right next to the customer. You had literally cut my phone bill in half. Just communicating between my sites used to cost me a fortune and thanks to you I can allocate those funds to other areas within my company. Ted, I appreciate your help with hand walking me through everything and making me feel comfortable through the whole change over. Schedule an appointment with us and get to know more about how can we help you!